The leader of Russia’s Chechen Republic, Ramzan Kadyrov, says he is going to leave politics and focus on his family. He also expressed support for the current idea of resuming direct elections of Russian regional governors. “If I fulfill the tasks set, I will leave politics carefully. It is a big pleasure for me and a big responsibility,” Kadyrov told journalists, as cited by Itar-Tass. "The republic is rebuilding itself, [good] conditions are being created and the fight against terrorism is coming to an end. I think that when we finish this, then the question will arise, when I can leave properly." However, the Chechen leader pointed out that this does not mean he would not run for a new term in office. “No, I didn’t say so,” Kadyrov underlined. The 35-year-old politician observed that he has already reached the age when he would like to focus on his private life and his large family (Kadyrov has got six children). 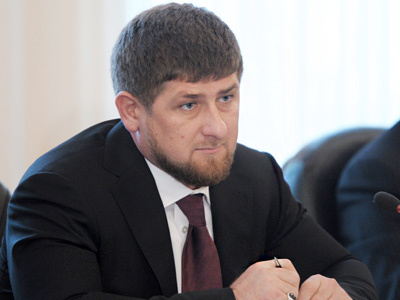 While saying that he is not going to leave his chair “today”, the Chechen leader also stressed that he does not plan to seek high positions in Russian politics. 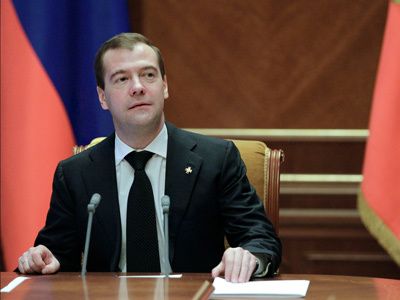 Earlier in January, President Dmitry Medvedev submitted to the State Duma a draft bill that reinstitutes direct elections of governors of Russian regions. If passed, the law would overwrite a rule introduced back in 2004, under which candidates had to be approved by the Kremlin. 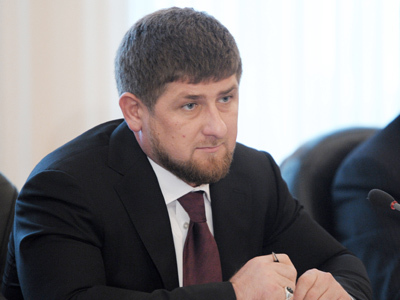 Commenting on the move, Kadyrov said that the return to direct governor elections means that this has become necessary for the state. He noted that it does not make any difference for a leader of a republic whether one was appointed by the Kremlin or by the parliament, or elected by the population. “But it’s important that people will be able to elect their governors themselves,” Kadyrov said. “I’ve always asked for people’s opinions. This was the most important thing for me,” he stressed. The leader of the Chechen Republic was also asked to comment on the upcoming presidential elections, and Prime Minister Vladimir Putin’s prospects of winning the poll. Kadyrov – who once called Putin his “idol” – expressed confidence that the PM will win the race in the first round. “Who else do we have? Other candidates…You know, they are losers. 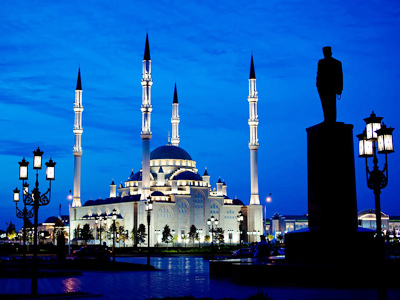 If I were them, I wouldn’t campaign among the people, but would…work at home,” the Chechen leader stated.